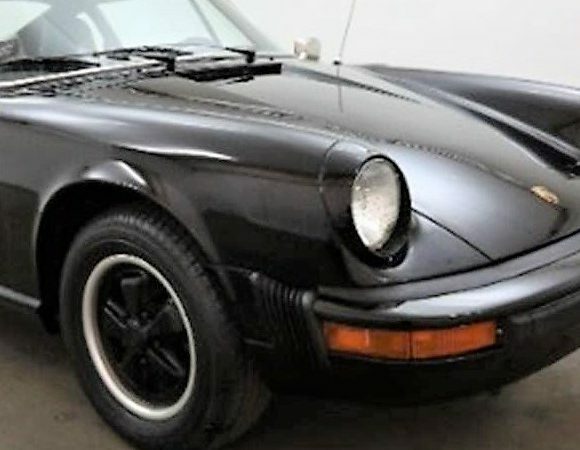 In 1976, Porsche had a problem: they did not have an entry-level sports car in their lineup. Their solution was one of the more-interesting stop-gap measures ever created. In 1976, Porsche had a problem: they did not have an entry-level sports car in their lineup. 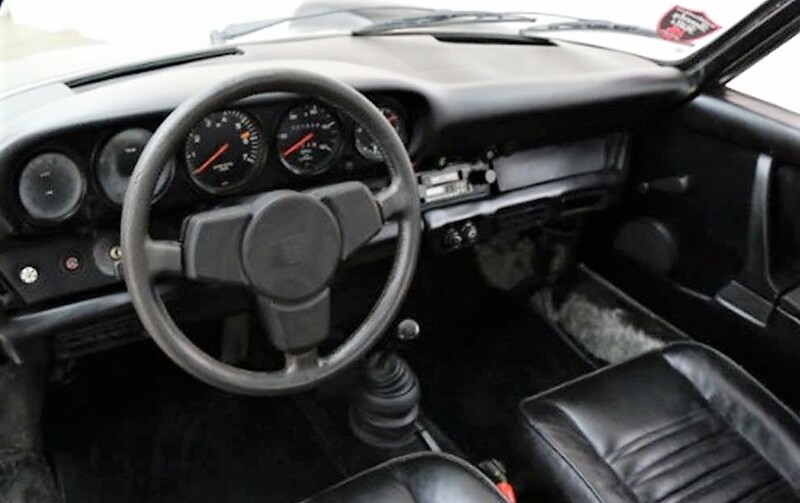 The 914 was being phased out and the incoming 924 was not yet ready for market. Their solution was one of the more-interesting stop-gap measures ever created. While the mid-engine 914 was essentially history, Porsche still had a quantity of the air-cooled four-cylinder boxer engines from that car and nowhere to use them. 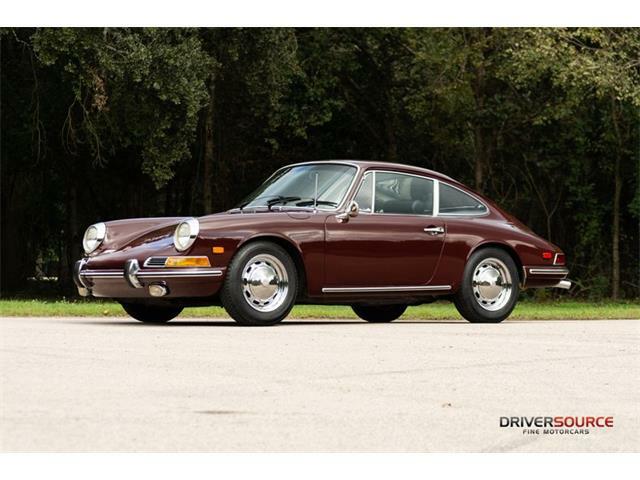 Their master plan was to take those engines and put them into some 911s instead of their usual six-cylinder engines, thus creating a reborn, one-year generation of the previously discontinued 912. 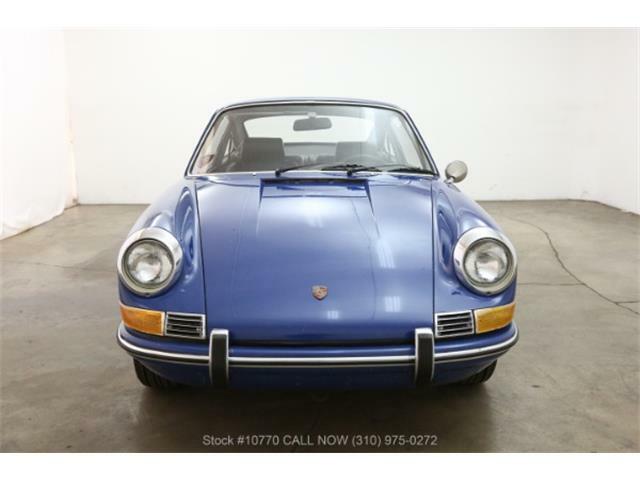 The Pick of the Day is one of the resultant cars, a 1976 Porsche 912E coupe offered on ClassicCars.com by a dealer in Beverly Hills, California. 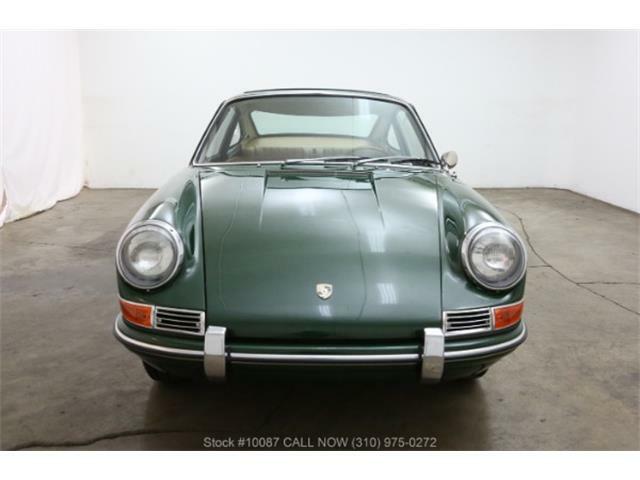 When new, the 912E cost $10,845, which was $3,000 less than the 911 but still $3,000 more than the outgoing 914. Sales of the 912E were not strong but not exactly a failure, with a total of 2,099 912E cars built, compared with more than 10,000 six-cylinder 911s sold during the same model year. 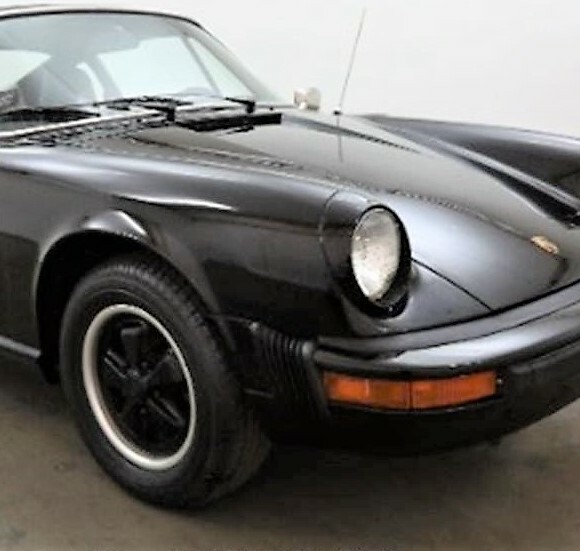 The 912E – the E signifies fuel injection – was an excellent car offering with the same chassis and interior of the 911 but with less-expensive maintenance and service costs due to the four-cylinder 914 engine. Contemporary reviews noted that the 912E handled even better than the 911 because of better balance resulting from the lower weight of the four banger compared with the six, which made the 912E less tail heavy. 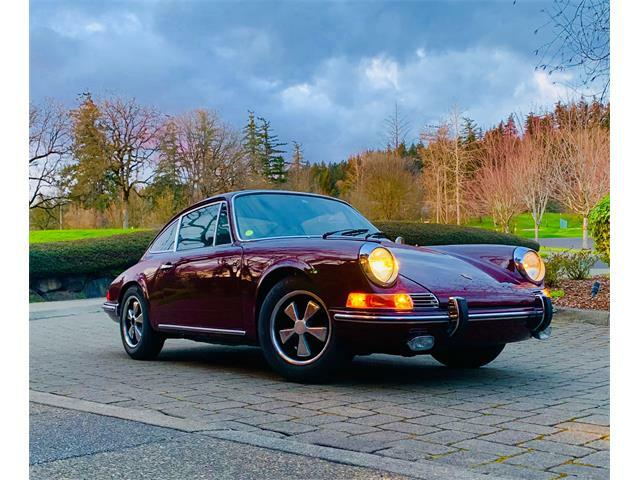 A few years ago, you could buy the world’s nicest 912E for as little as $15,000, but with the general run up in Porsche prices during the past few years, the 912E also has increased in value, although it still remaining affordable. 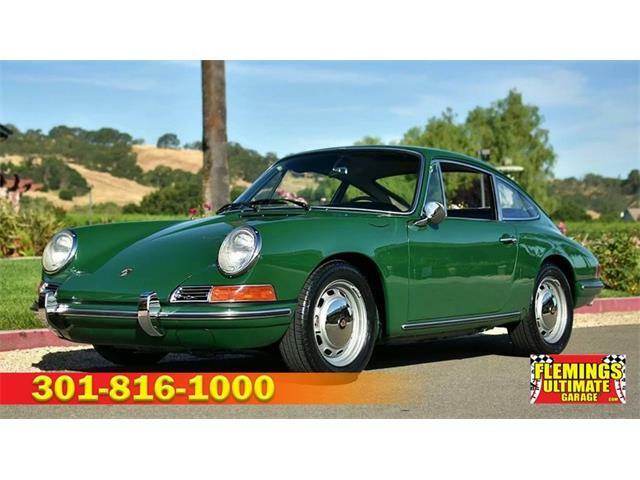 This 912E is equipped with some desirable options, such as a factory sunroof, air-conditioning and Fuchs alloy wheels. 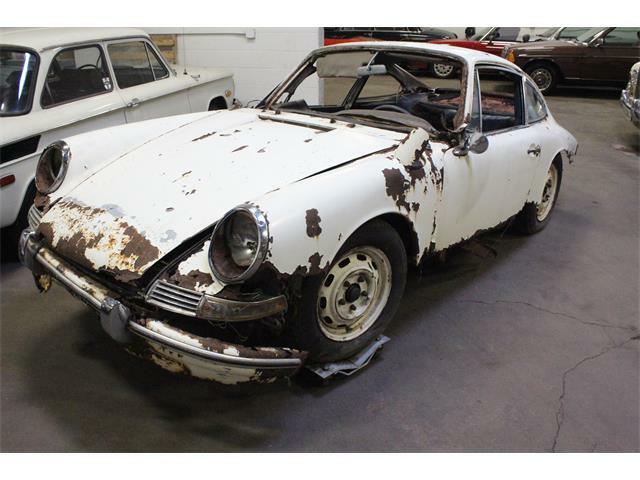 The car appears to be in what might be called driver condition, with a decent-looking interior and no rust visible; these cars were partially galvanized so rust is not so often an issue. 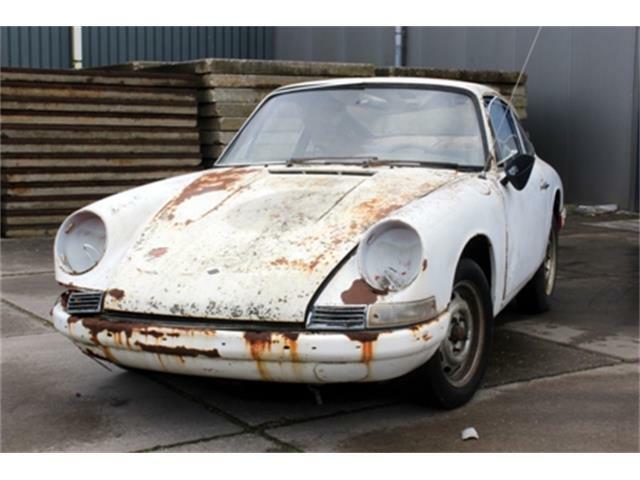 The dealer provides scant information about the Porsche’s condition or history. In drivability, the 912E feels very much like a 911, due to its being basically the same car with a less-powerful engine. While performance is not blistering, it is more than adequate with the car able to cover 0-60 in 9.7 seconds and reach a top speed of 115 mph. 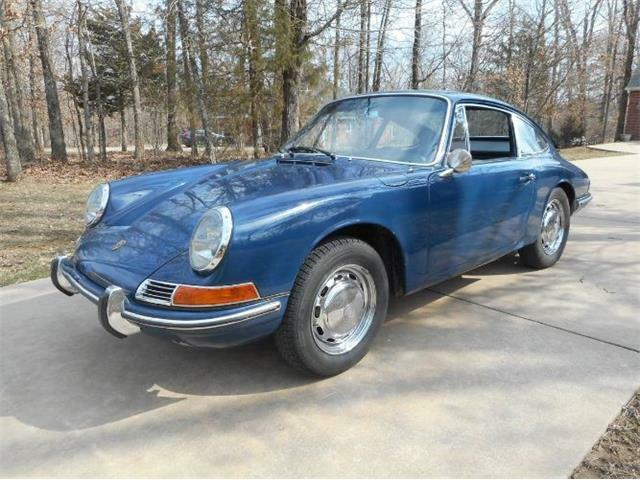 Another benefit of the four-cylinder is that the 912E can deliver as much as 30 miles per gallon. Combined with the 911’s 20-gallon fuel tank, that gives the car a range of more than 500 miles on a single tank of gas, perfect for rallies or a cross-country road trip. The only change I would make to this Porsche would be to replace the aftermarket muffler, which does not suit it. 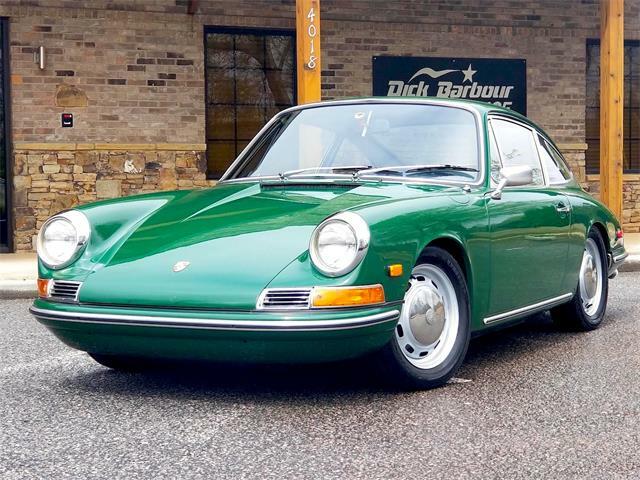 The Porsche is priced at $20,750, and while the car’s condition is not described, that would be a reasonable starting point for a running and driving 912E in average shape. 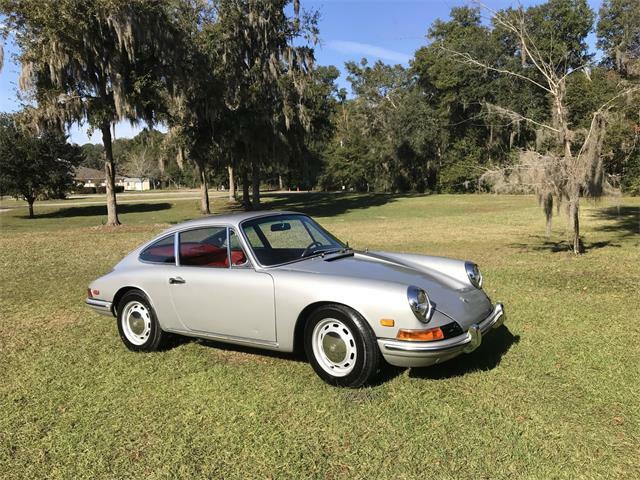 The rare, one-year-only 912E has the same presence as that of a pricey 911, which you would be highly unlikely to find in running condition at this price.